We guess this page is probably one for the girls only, so look away now guys!! At the end of a wedding the things you are left with are the rings, the dress and the photos. How you look in those photographs is not only down to the photographer but also the hair and makeup artist. Their skill in making sure you look your most beautiful is so important. But how do you know who to choose, who will make you shine on your wedding day? “When looking for an experienced hair and make-up stylist, recommendation is by far the best option. If that’s not possible then look for good quality websites with clear detailed images showing a variety of styles. This way you’ll know the stylist is able to cover all aspects of hair and make-up and achieve whatever you require them to do. Also check which products they’re using. Professional make up artists should have a varied kit including ranges such as MAC, Bobbi Brown, Laura Mercier, as well as some high street brands. If they are holding one range it could suggest that they might be more beauty orientated, in which case their training in make-up artistry may be limited. The next step is to book your trial. On the day of the trial wear white or ivory as this will reflect the light onto the face and more than likely match what you will be wearing on your wedding day. Communication is key to a successful consultation. The more information you give the stylist about the style of your wedding and your likes and dislikes the quicker they’ll be able to pinpoint what you require. Two or three styles is the maximum you should try on the day. Bring images with you of hair and makeup styles you like. Even better if they’re from the artists own website. However, be realistic. You may have seen the most amazing style in a magazine that you want for your day, but many fashion shoots involve hair pieces or have been photographed from just one angle. On your wedding day you want to look your best to everyone so take advice from your stylist as to the style that suits your face and is practical for lasting the whole day. Every stylist is different, but allow two and a half to three hours for your trial, so there is plenty of time to get everything just right. Investing this time now is so important as on the wedding day it can take a lot less time. Don’t forget your Mum! Many Mothers of the Bride feel nervous about having a stranger doing their hair and make up so why not invite them along to your trial, even if it’s just for a chat or for advice on your look. Antonia Krieger – Elle Au Naturel – www.elleaunaturel.com. 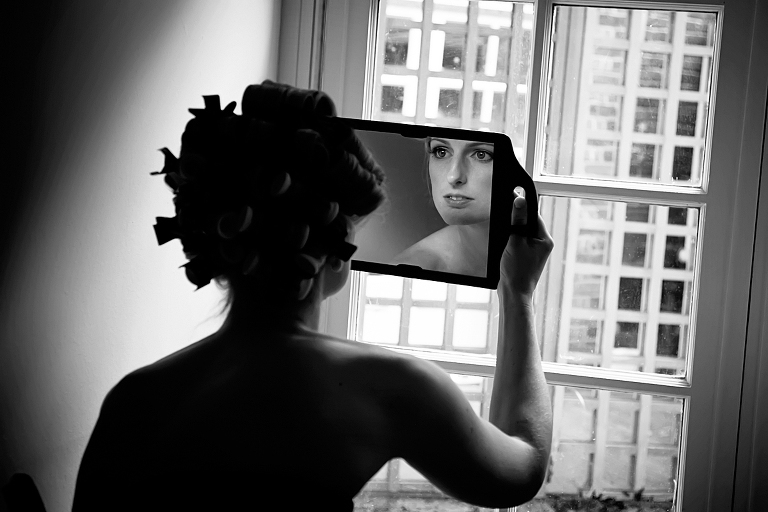 Juliet Cunnington – Make-Up only – www.bridalmakeupbyjuliet.co.uk. Jaynne Crawford – Make-Up only – www.patothebride.co.uk. Please tell us about your wedding or ask us a question and we will get back to you as quickly as we can. Muhammad Mairaj - Very nice blog Check out the beautiful tips regarding Makeover, Daily Makeover, Party Makeover, Bridal Makeover, Summer Makeover, Winter Makeover, Teen Makeover, Mid age Makeover, Old age Makeover on http://www.b4utips.blogspot.com.